The combination of apples, cranberries, peaches, apricots and raisins are mixed with a variety of spices for an explosion of flavor. 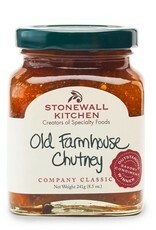 This chutney can be used in many delicious ways with meats, fish, curried dishes or mixed into rice or couscous. 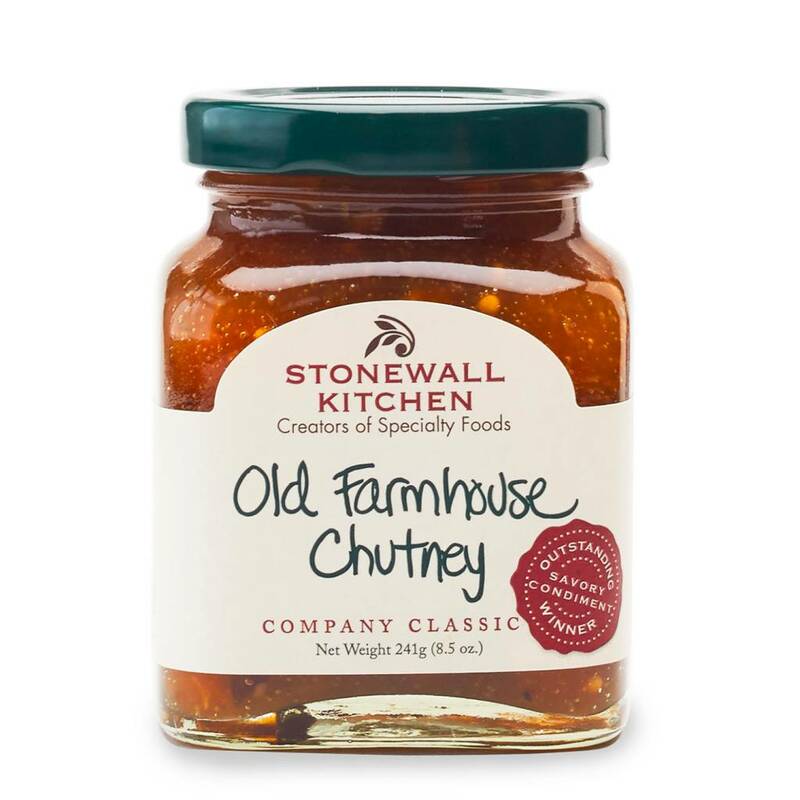 Try it with cheeses or as a sandwich spread.